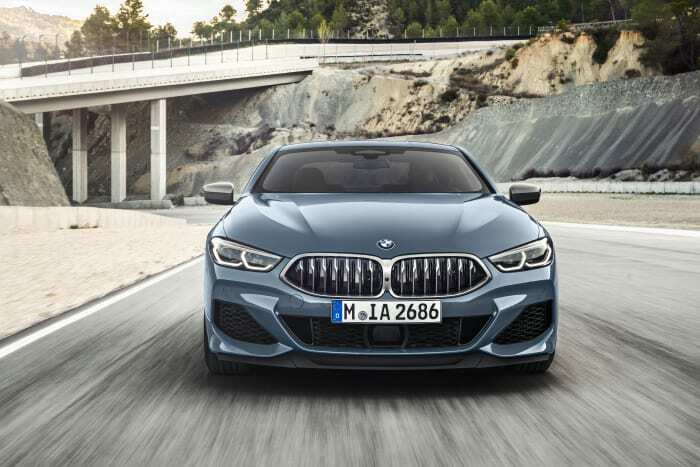 After a long wait, BMW has officially unveiled the all-new 8 Series Coupe, following an absence that spanned nearly two decades. 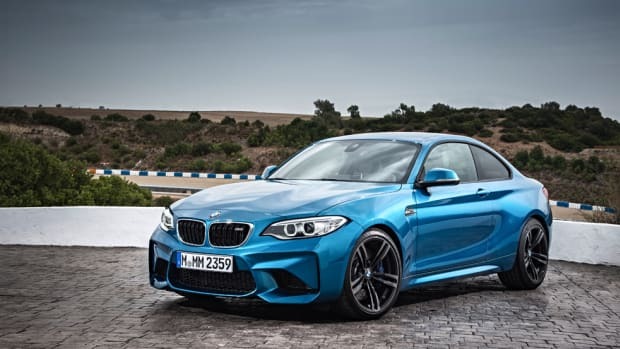 The 2019 8 Series Coupe will launch in two models, the M850i xDrive and the diesel-powered 840d xDrive, which will undoubtedly be exclusive to Europe. 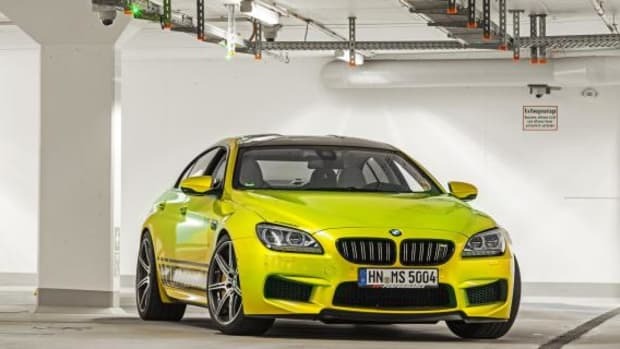 The former will pack a TwinPower Turbo V8 engine, delivering 530 horsepower and 553 lb-ft of torque, enabling a 0-60 sprint time of just 3.6 seconds and a top speed electronically limited to 155 mph. 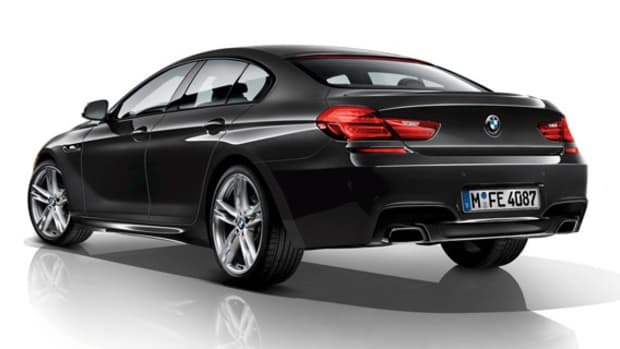 Both engines will be mated to an eight-speed automatic gearbox. 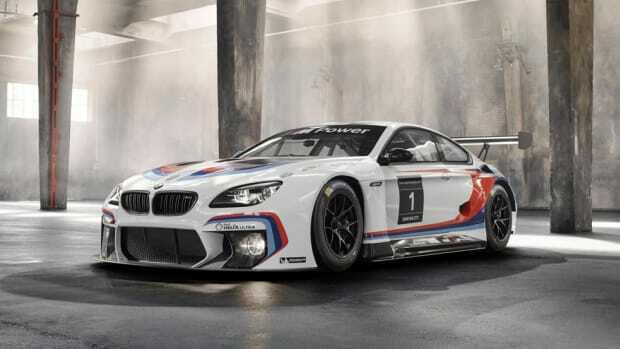 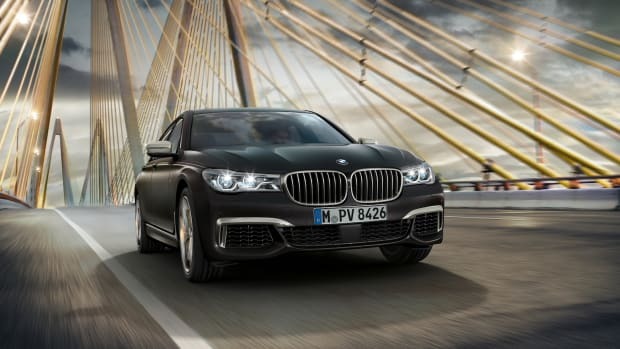 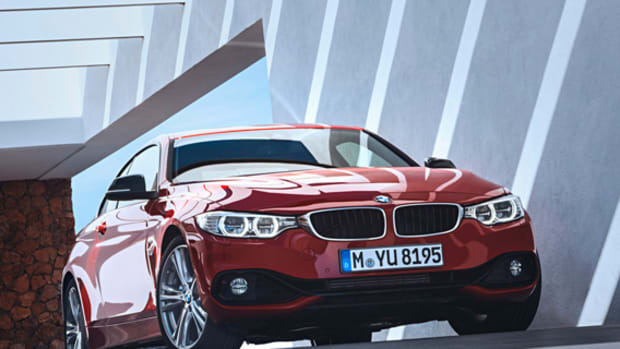 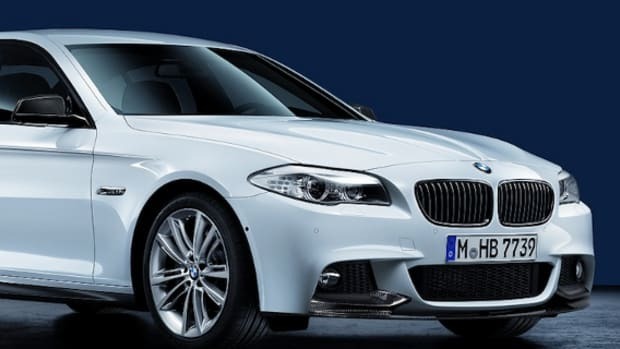 The car&apos;s expressive styling is distinguished by the slimmest headlights on any BMW and extra-large air intakes, with an exaggerated diffuser in the back and slim LED taillights. 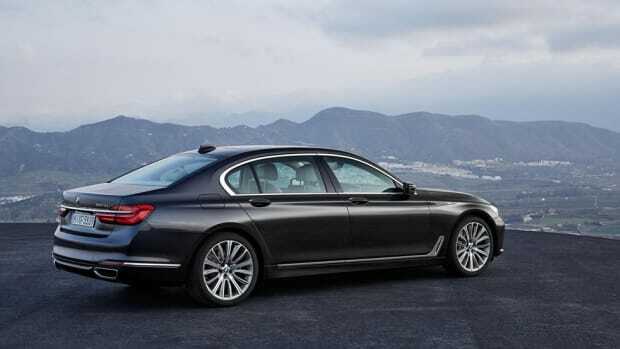 Inside, the plush interior features sports seats covered in Extended Merino leather, as well as a range of high-tech benefits, including a head-up display, Bowers & Wilkins 16-speaker sound system, and NFC, allowing drivers to use their phone to lock, unlock, and start their vehicle. 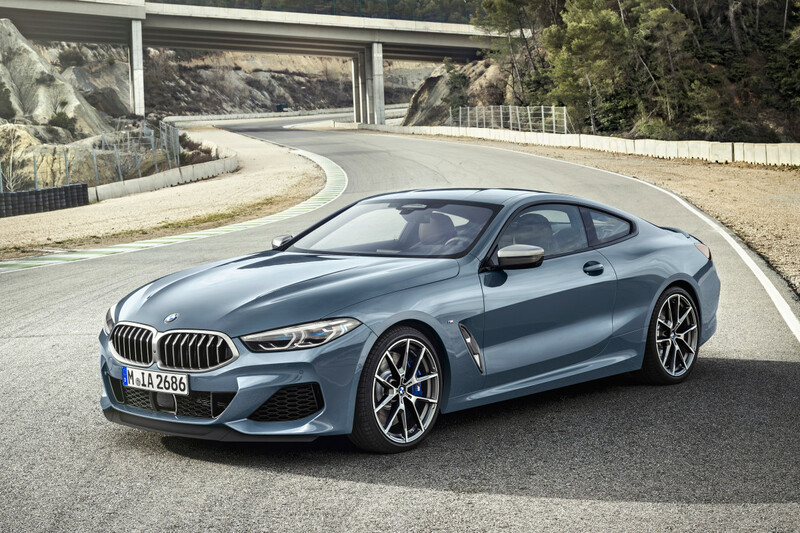 Scroll through the gallery below for detailed looks, and expect the 2019 BMW 8 Series Coupe to hit BMW showrooms in November.